Samsung has reduced the prices of some of its mid-range and budget range smartphones; the same smartphones some of which had already previously received price drops for the Nepalese smartphones market. Now we assume that you already know the names of these smartphones, if not the list includes Samsung Galaxy J4, Samsung J4+, Samsung Galaxy J6+, Samsung Galaxy J8, and Samsung Galaxy A7. So, let’s tell you how much price has been deduced again of these phones. 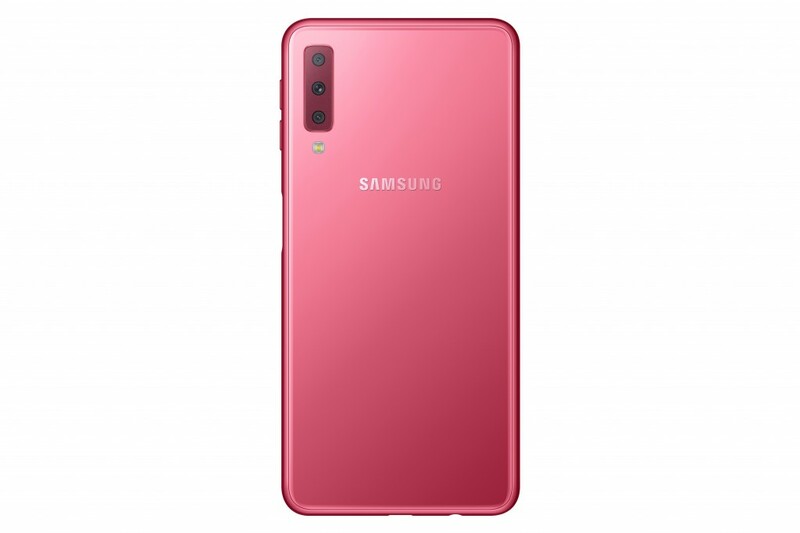 Launched in July 2018, Samsung Galaxy J4 was priced at Rs. 20,690 for 3GB/32GB version, which has been now reduced to Rs. 14,490. This device carries a 5.5-inch AMOLED display and is powered by 1.4 GHz Quad-core Exynos 7570 processor. 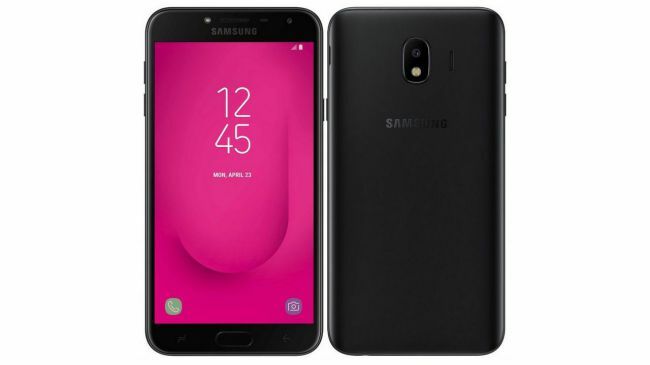 Samsung Galaxy J4+ was launched in December 2018 as a successor to the Galaxy J4. This time, the display size got extended up to 6-inch but Samsung used LCD panel instead of AMOLED, unlike the Galaxy J4. The device was priced at Rs. 19,390 at launch, but now is reduced to Rs. 15,590. Galaxy J6+ was priced at Rs. 31,790 and did no justice with the specifications it carries. Same was the reason, it didn’t perform well as compared to the smartphones with similar price tags from different brands, mainly Chinese ones. But now the price is reduced to Rs. 23,290 and looks fair and competitive. 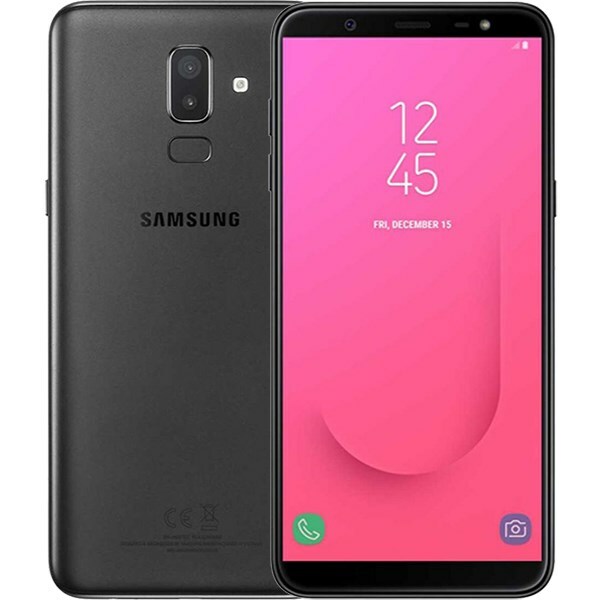 You must have already seen Samsung Galaxy J8 available at Rs. 29,990 during the New Year 2019. It was an Rs. 3,500 drop from the original price. And, now it’s further reduced to Rs. 27,390. The device carries a 6-inch AMOLED display but runs on Snapdragon 450 chipset. Therefore, it’s still skeptical regarding how this price drop will affect the sales of this device. We believe you’ve already understood what we are talking about. 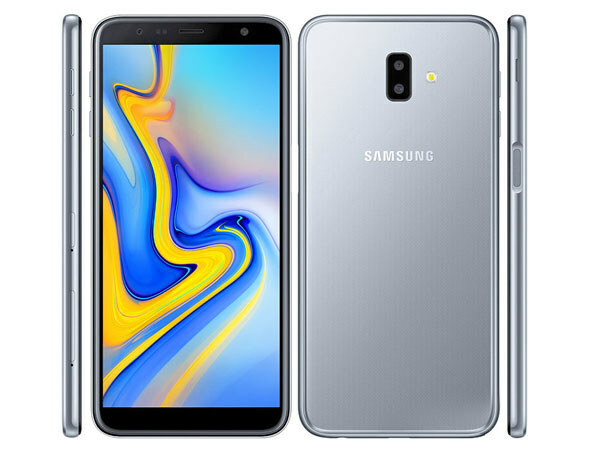 Samsung Galaxy A7 2018 was priced at Rs. 42,990 during its launch. Then, its price got sliced to Rs. 40,990 during the New Year 2019. Not a big price drop right? But now, you will get the same device only at Rs. 33,990 and it’s definitely a big price drop, compared to the previous one. After the discount, this device looks very good in the price segment and is competitive as well. Since the Chinese smartphone manufacturers have entered the Nepalese smartphones market, they’ve always come up with devices having some great specs at aggressive price tags. Just recently, we encountered Pocophone F1 from Xiaomi and it was a huge hit for the company. Thus, a company like Samsung was always in a dire need of change in strategy to find a perfect balance between specifications and pricing of their devices. And, now this price drop has definitely brought some of the great smartphones aggressively forward to compete with others. 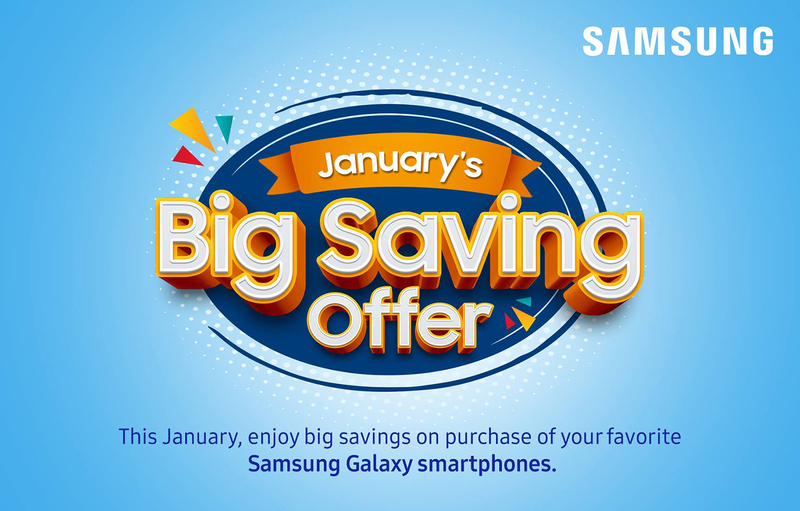 Do tell us what you think about this price cut-offs from Samsung.